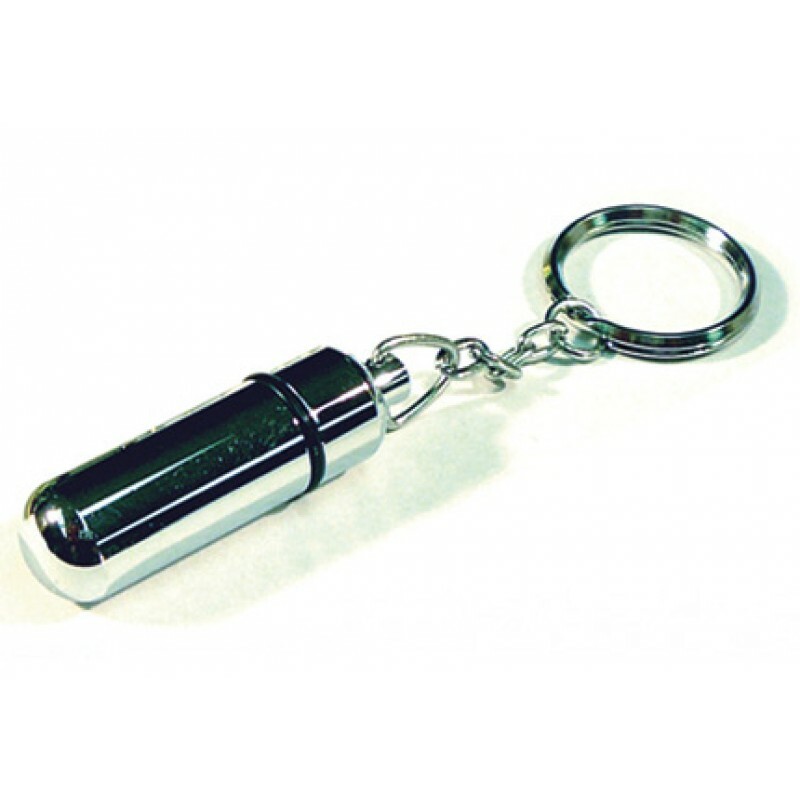 This quality chrome plated silver quality bullet cutter features a twist off cap and is set on a keychain for added convenience. Brilliant Gold Polished Bullet Cigar Cutter with Twist Off Cap & Keychain. 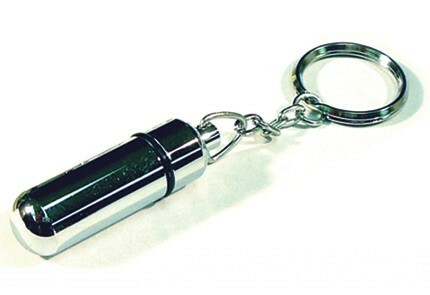 Silver Retractable Bullet Punch Cutter. Push Button to Engage & Pull Back Blade.